Are you thinking of taking your operation from a single-site success to multi-site contact center this year? It’s a move that makes sense for many companies. After all, with calls coming in from across the country or even around the globe, it only seems logical to have several centers to handle the traffic, so your flagship contact center doesn’t become overwhelmed. But there are challenges that branching out into a multi-site operation brings along with it. Here, we will examine those challenges and how to excel in the face of them, so your company can enjoy success no matter how many facilities you choose to operate out of! It seems that every company has been hyper-focused in the last few years on the millennial customer. From creating the kind of experiences that bring these consumers into stores to giving them the products and services they are truly looking for, businesses are always looking for ways to change their formulas to cater to this massive consumer demographic. How can your call center do the same? 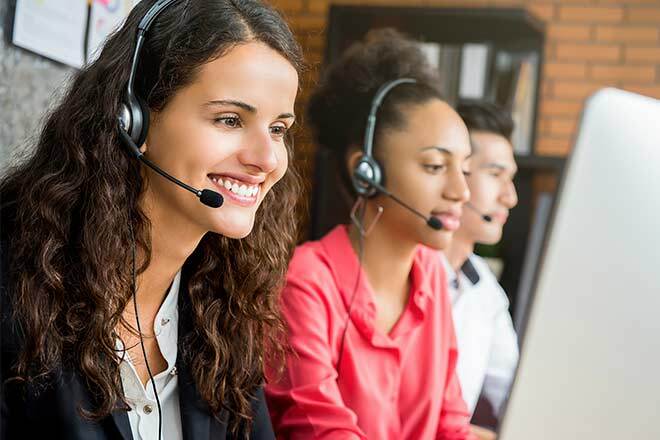 Is it really all that important to work toward satisfying the millennial customer in your call center operations, or is this group just too picky to please? Here, we’ll examine the importance of this consumer group and their place in your customer satisfaction ratings – and the grand scheme of your business’s success! Are you looking for ways to bring your contact center into the modern day? Do you feel like your facility looks like it was built two decades ago – and little has changed since then? Do you ever laugh at just how outdated some of your technological solutions are? How about your dialers, your call distribution software, your analytics – are they all up to date? If you answered no to any of these questions, then maybe it is time to think about how optimizing call centers for today’s technology might improve the way you do business. There is more to optimizing a call center for today’s technology than simply adopting new methods of doing common tasks. 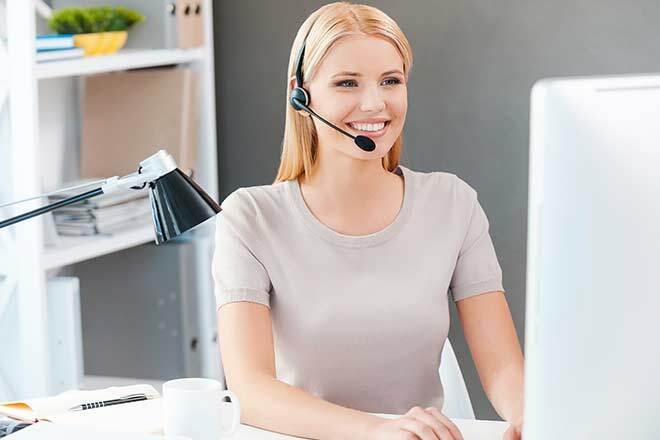 Here, we outline some of the best ways for optimizing call centers for modern approaches and technology without compromising on the customer service principles that have made them successful in the first place. 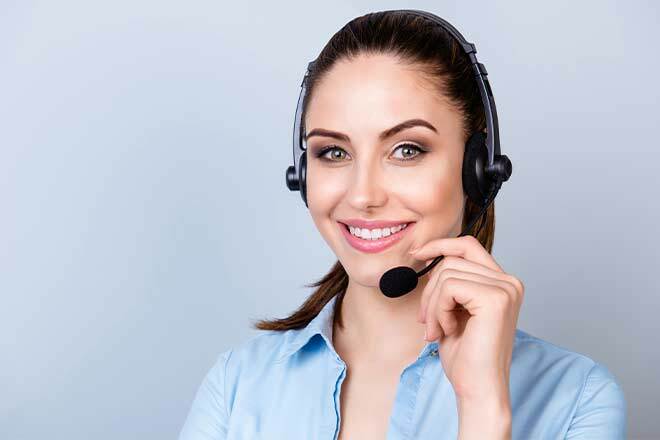 Do you love your call center? 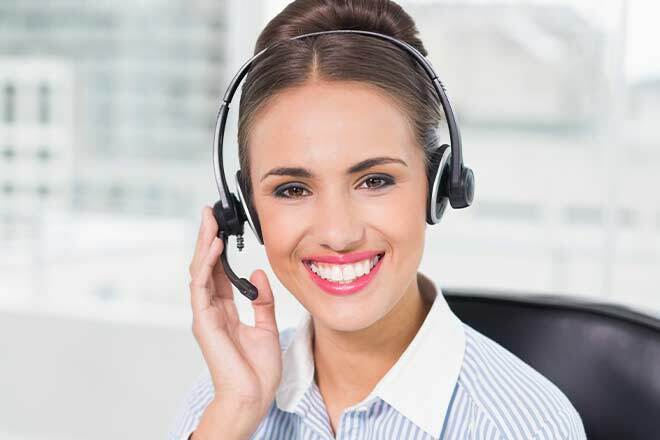 Many people who work in today’s contact centers love their jobs. 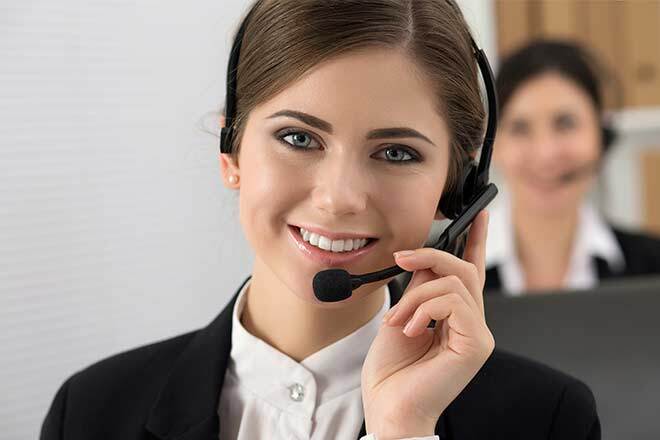 Call center management members work hard to create positive, supportive, and enjoyable work environments that uplift and inspire their staff members and make coming to work an enjoyable experience. But how much of that effort translates to your consumers? Calling a contact center has long been a source of dread for consumers, and this has never been truer than with the millennial customer. Since millennials make up such a large part of the current demographic for contact centers, it’s important to focus on why they – and so many other consumer groups – dislike calling contact centers and how to reserve that trend. 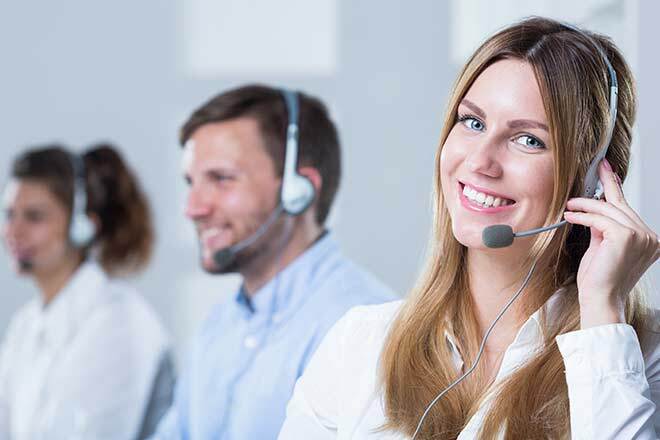 Here, we’ll look at how to improve call center quality, so your facility can be the exception to the rule – and your consumers can love your call center as much as you do! When most people list their top complaint regarding contact centers, it usually has something to do with the wait time. Call center queues are notoriously long. Even though today’s wait times are much shorter than they once were, today’s customers are also less likely to stand for waiting for an agent to connect – and therefore more likely to abandon the call altogether before that connection is ever made. Are you wondering what can be done to cut down on your call center’s wait times? Trying to find options for your call center queues to make them a little less dreadful for consumers and a little more worth the wait? What about an option that replaces the need to wait altogether? Here, we’ll look at a few of your options – and how they can benefit your contact center and your consumers! Speech is the cornerstone of the contact center as we know it. 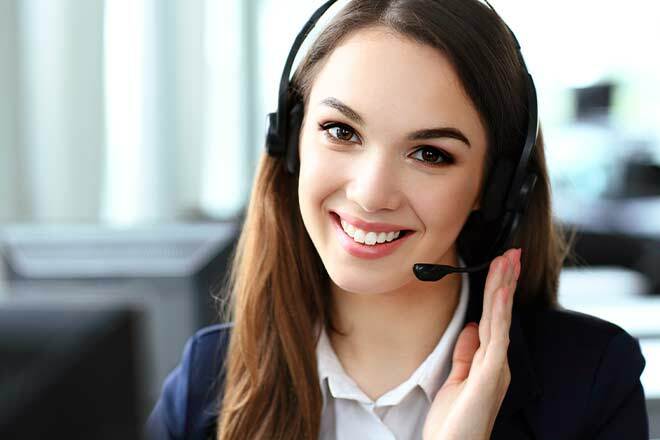 Call centers make their business out of listening to their customers speak and responding accordingly, so it only makes sense that some of today’s biggest developments and most important advancements in the world of contact center technology would involve speech. 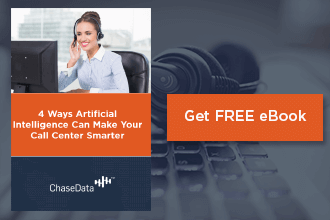 Call center speech recognition is changing the way contact centers interact with consumers, the way data is analyzed – even the way companies understand their customers. Here, we examine how this technology is evolving – and how it has become a driving force for the evolution of interactions between consumers and customer service agencies around the world. 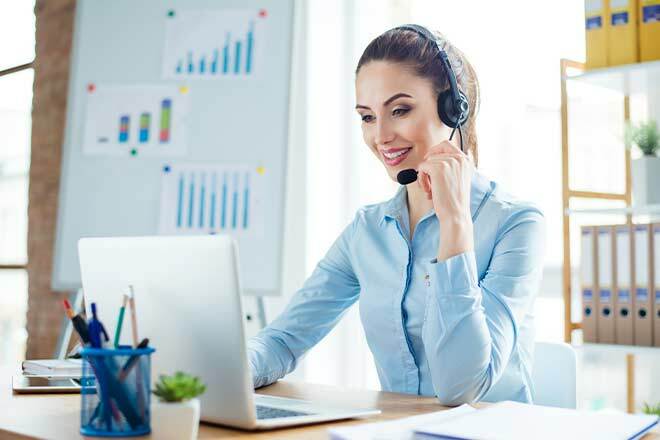 When you’re running a small business that finds itself in need of a contact center to field consumer calls, you may run into issues with scaling the solutions available through many companies to fit your needs. There simply aren’t as many call center solutions for small business as there are for larger ones, especially given that the contact center was originally born of necessity for calls coming into large businesses or being deployed by equally large companies. If you need a call center solution that fits the size of your business but you're not sure where to start, read on. We’ll show you how to find what you need now and what it means to scale it to your changing requirements as your company grows moving forward! Are you hoping to improve the health of your call center’s budget this year? Many business owners begin the year with lofty goals to improve their financial situation but by the time winter starts to wrap up, that hope starts to fade. It can be hard to know where to start, especially when you work in an industry that is as seemingly straight forward as that of call center customer service! Thankfully, there is one big way to shape up and slim down your budget, all while providing better customer service in your call center. By addressing consumer calls quicker and more efficiently, you can reduce your call center cost per call, saving your center money in the long run! 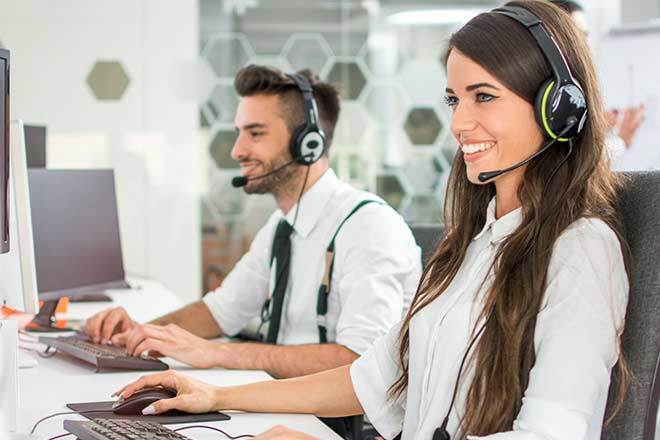 Are you looking to overhaul your call center in 2019? Perhaps you’re just getting started in the industry, or you’re looking to start a second, third, or further number of centers to add onto an already-profitable venture – but you want to know which strategies you can use to ensure the biggest possible gains from that investment. The State of the Union Address is one that Americans watch for information and opinions on the way our country is progressing as assessed by our leadership. This annual assessment is given as a service of our government to keep the people informed and is important for our growth as a united nation. Any successful business can learn something from the regularity of and the importance with which the State of the Union is regarded – and your call center is no different. Regular assessment is one of the best ways to ensure you’re providing a great call center customer experience and meeting your goals every year.